Not only is a home is the biggest purchase most of us ever make, the interest on the mortgage alone typically adds up to more than we'll spend on anything else. 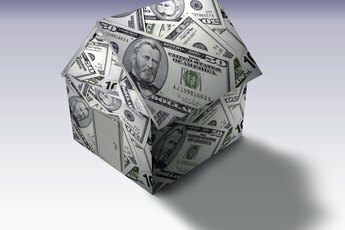 Refinancing cuts the interest if you take out a new home loan when the rates drop. You can also save money by making extra payments on the principal. Making extra payments is an investment. If your interest rate is 5.5 percent, paying off an extra $1,000 of the mortgage principle each year equals $1,000 at 5.5 percent. Depending on your finances, you can make the added payments on a regular basis -- for example, some people make a half-payment every two weeks instead of one payment a month, which adds up to 13 months' worth of payments a year. You can also choose to make payments whenever you can -- for example when you get a big commission, a money gift or some other windfall. If you have a solid investment portfolio and a low mortgage rate, prepaying $1,000 may look like a poorer investment than putting $1,000 into an investment with a higher rate. Prepayment has one advantage, however, which is that the return is guaranteed: Every bit of principal you pay off early will save you money and shorten the life of your mortgage. If you're on a tight budget and worried about making the payment every month, consider saving up several months' worth of living expenses first, then starting a prepayment plan. Refinancing and prepayment can both save you money, but only refinancing gives you a lower interest rate. By refinancing, you can also do things prepayment can't accomplish: Switch from an adjustable- to a fixed-rate mortgage, reduce the monthly payments or raise money by a "cash out refi" that borrows more than the value of your mortgage. None of these alternatives stop you prepaying some of your mortgage as well, if you have enough money. Like prepaying the mortgage, refinancing costs you extra, but the costs are all up front: Expect to pay 3 to 6 percent of your current principal in closing costs on the new loan. Your savings, on the other hand, only come over time, with the lower monthly payments. 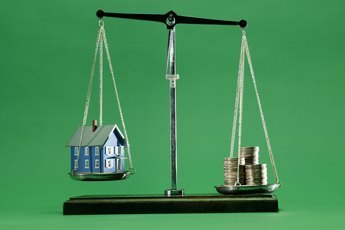 If you expect to stay in the house long-term, that's not a problem, but if you intend to relocate in two or three years, calculate whether that's enough time to pay off the closing costs. If not, the money might be better spent on extra payments than a refi. 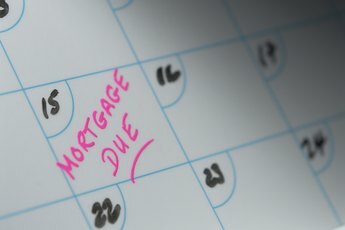 Mortgage Professor: Are Mortgage Refinancing and Prepayment Alternatives? Bankrate: Refinance or Pay Extra on the Mortgage?